New! 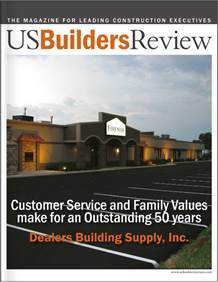 click here to view this piece in US Builders Review that details what we do at Dealers Wholesale. Since 1963 Dealers Building Supply, Inc. DBA Dealers Wholesale has sold and installed building materials for the construction industry in the Midwestern part of the United States. 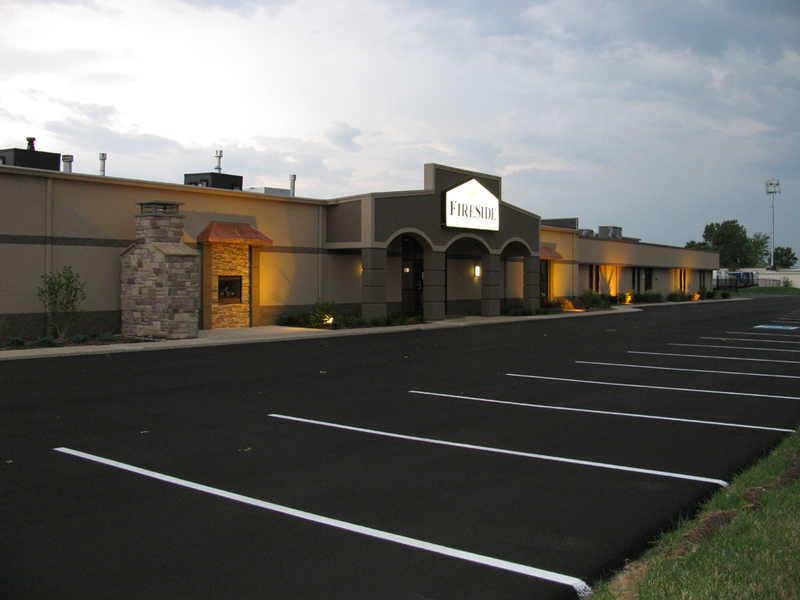 We are located in a 45,000 square foot building on 7 acres on the northeast side of Indianapolis, Indiana. Dealers Wholesale represents some of the finest manufacturers known in the construction industry. The company specializes in the manufacture, fabrication, distribution and installation of quality building products. In 1982, Dealers decided to expand its product offering by distributing and installing commercial doors, frames and hardware. This was in answer to several years of slow residential building in the Indianapolis area. The move to selling both residential and commercial building products has helped Dealers improve its overall sales performance even when one of the sectors of the building industry is experiencing slow times. The major product lines distributed by Dealers Wholesale includes IR (Ingersoll-Rand) Security and Safety, Marshfield Doors, Steelcraft Doors and Frames, Perma Door and Plastpro Doors, Yale Hardware and fireplaces by Heat & Glo, Heatilator and Quadra-Fire. In addition to the above Dealers sells and installs window treatments by Hunter Douglas and Levolor and has recently added bath hardware, toilet partitions and fire extinguishers to its product offering for commercial builders. The product Dealers Wholesale offers is only part of the equation. Our staff of dedicated professionals has done work for high rise office buildings, shopping malls, state correctional facilities, churches, schools, housing projects, etc. We have a complete service and installation department that services and installs all our products with our own full time employees. Dealers Wholesale unveiled exciting news in January 2008 when the company purchased the Metro Indianapolis division of Fireside Hearth & Home. 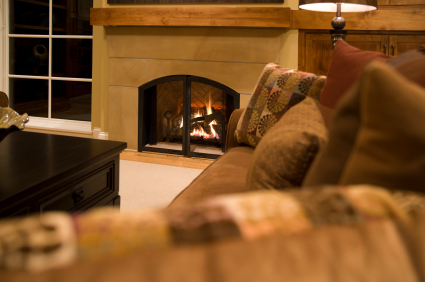 Fireside Hearth and Home is part of Hearth & Home Technologies which is a division of HNI Corporation. Hearth & Home Technologies is considered to be the leader in the hearth industry. Our modern showroom displays all of the commercial and residential products we sell and install. 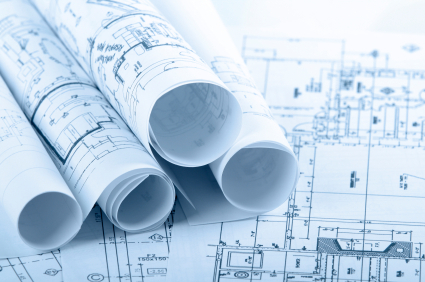 We offer consulting services to help you with your construction needs. We offer installation services and a fleet of delivery trucks which ensures that you get your order on time. A more detailed History presentation... check out the video here.